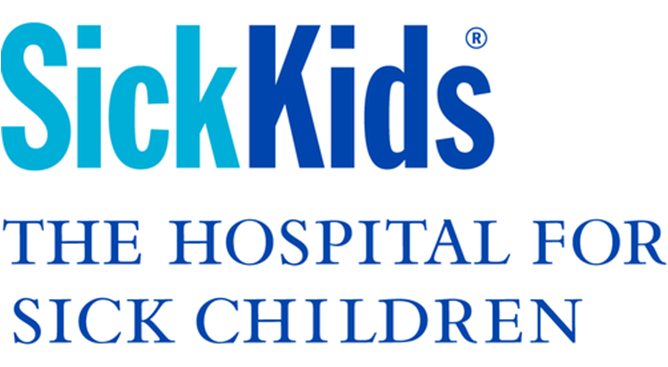 We’re so looking forward to our visit at SickKids Hospital on Tuesday, June 21. 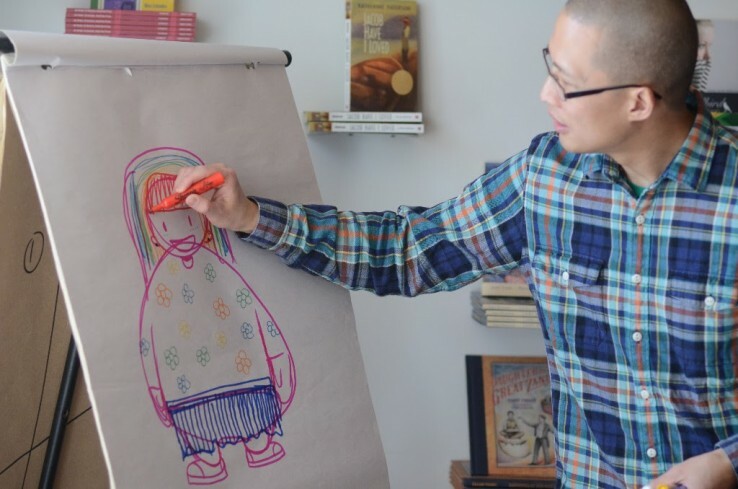 Thanks to the funding we recently received from the Ontario Trillium Foundation, we’ll be going there to spread the love and thrill of storytelling to blooming storytellers and artists. But we want to do so much more..! We’re looking to recruit some earthlings to join our new Research and Outreach Team. Now that we are no longer operating from our physical hub on Bloor, we will need a group of talented assistants to help us locate and research schools, communities and artists/writers around the city. In our attempts to diversify our audience and the people that we work with, the team will help us get a sense of what Neighbourhood Improvement Areas (NIAs) will most benefit from our programs. Additionally, we are also looking for graphic designers and artists to help us create Story Planet brochures and to do some outreach for us throughout June and July. Email us at volunteer@storyplanet.ca if this opportunity interests you! We’d like to send a big thank you to the Ontario Trillium Foundation and everyone else who’s been helping out with our upcoming transition to mobile. Your support means the world to us! But while we may be closing our physical space soon, we’ve still got lots of opportunities for volunteers to help with workshops. If you’d like to help, click here or email volunteer@storyplanet.ca to get your application started. But please note that the Toronto District School Board requires all of our volunteers to submit an original copy of their vulnerable sector screening (police check) at a cost of $15. Do you have a connection to a church in your community? We’re giving away 14 copies of In the Days of Sand and Stars by Marlee Pinsker and a few other biblical stories to one lucky individual and their church or classroom. Email us at volunteer@storyplanet.ca to arrange a specific time for pick-up. Thank you to everyone who came out to our Intergalactic Space Party! We had a lot of fun celebrating the next phase of Story Planet with our friends, volunteers and community members. We are also extremely grateful to the Ontario Trillium Foundation for supporting Story Planet for the next 3 years. It is because of their continued funding and the support of our community that we can continue doing what we love and provide innovative and enriching programming to the citizens of Earth. Thank you! If you weren’t able to come out to our Intergalactic Space Party to shop our sale, you’ll have another chance on May 14. Come by any time between 10 a.m. and 4 p.m. and shop for chairs, tables, books, and more. Many items are priced at around $5 but many will be available for pay-what-you-can donation. 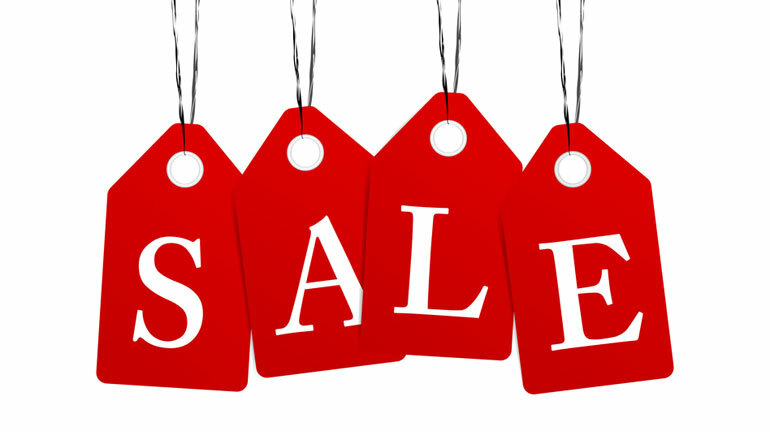 Don’t miss this unbelievable sale! During the week of May 17, Story Planet will be jetting off to schools around Toronto to test out exciting and new apps with students in grades 2 and 3. If you are free that week during the day, please email us at volunteer@storyplanet.ca to let us know as soon as possible so we can arrange when you might be able to help run some workshops. Specific school, dates, and times will be announced soon.